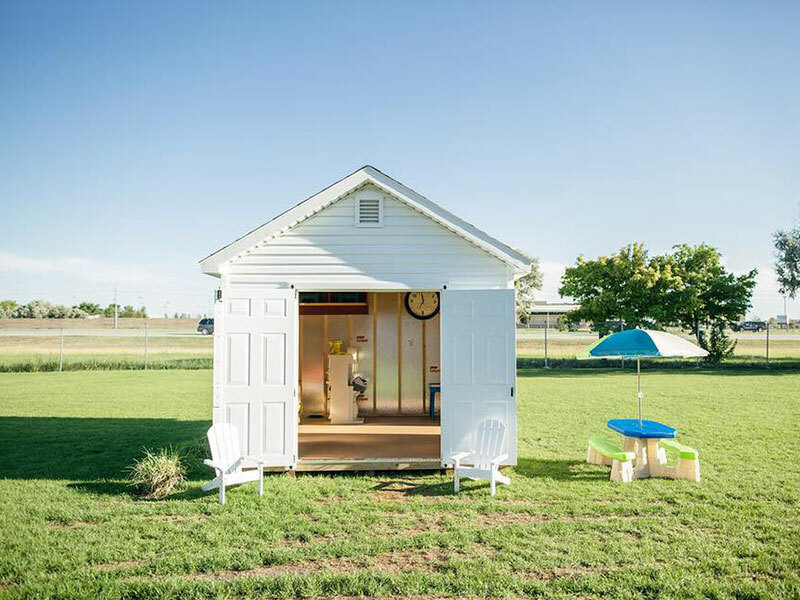 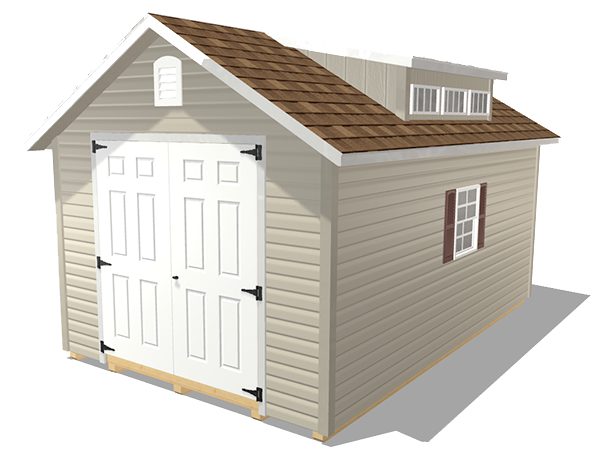 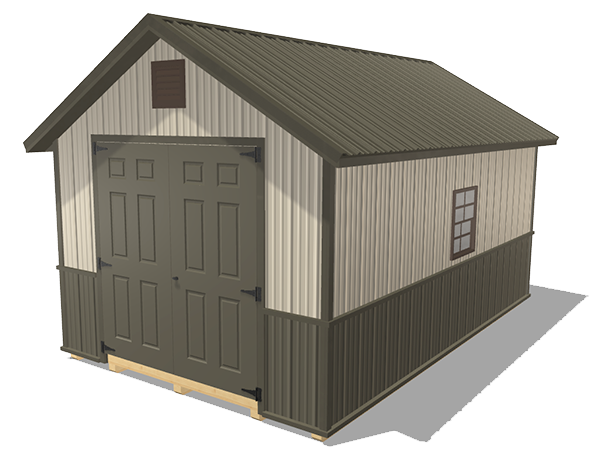 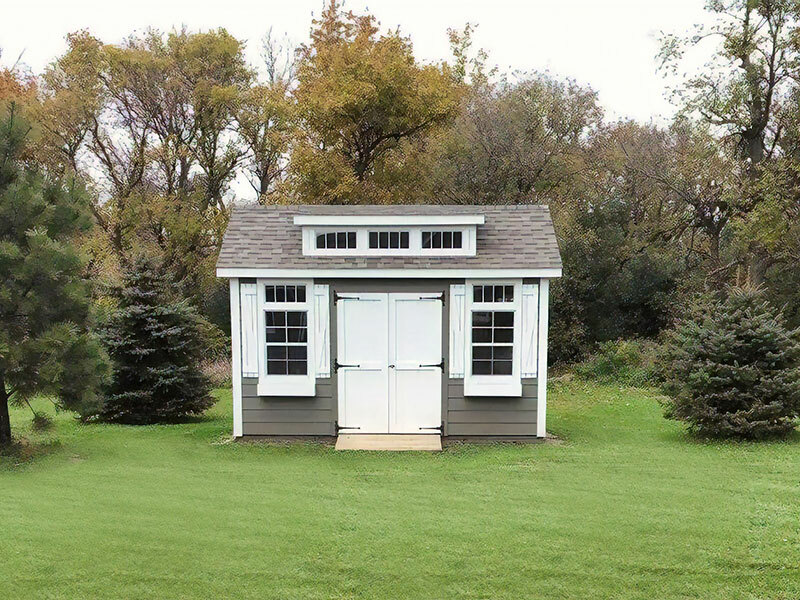 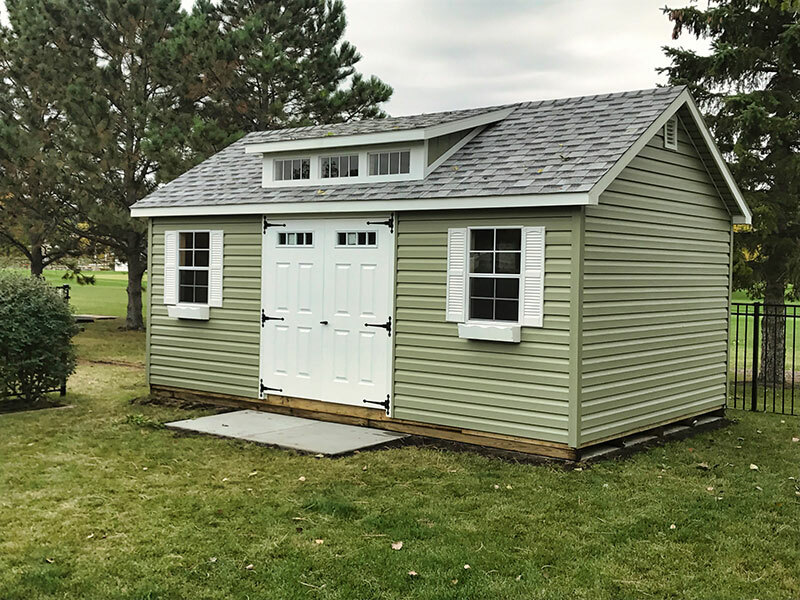 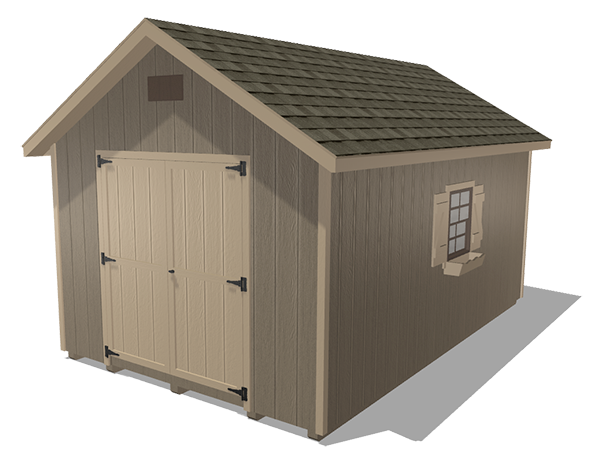 The Classic Sheds are a timeless building style. 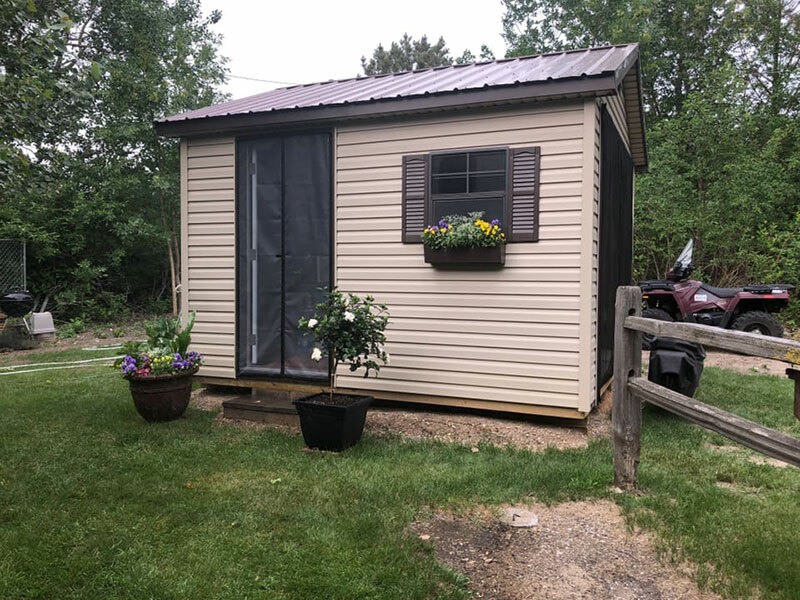 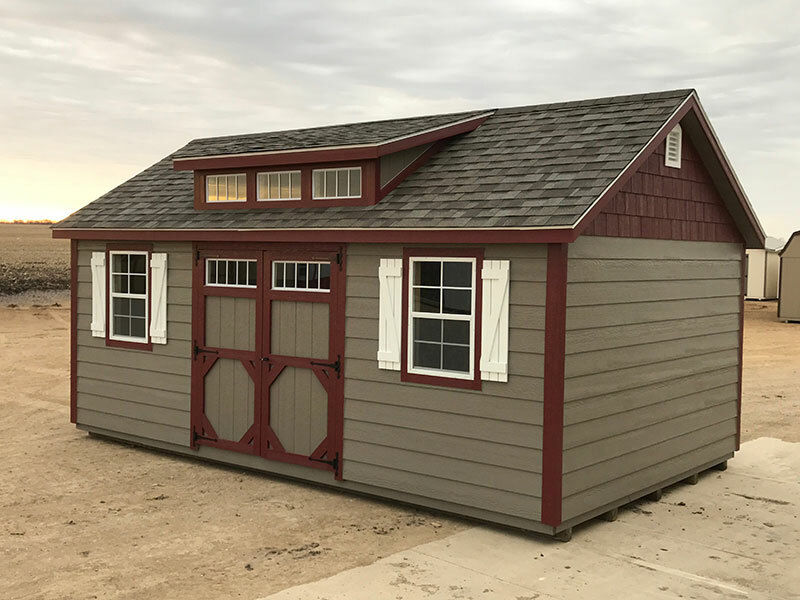 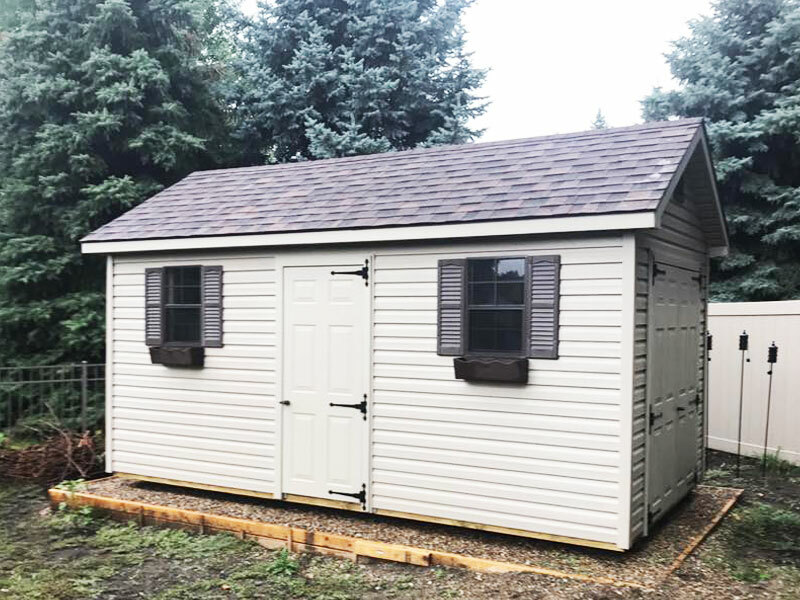 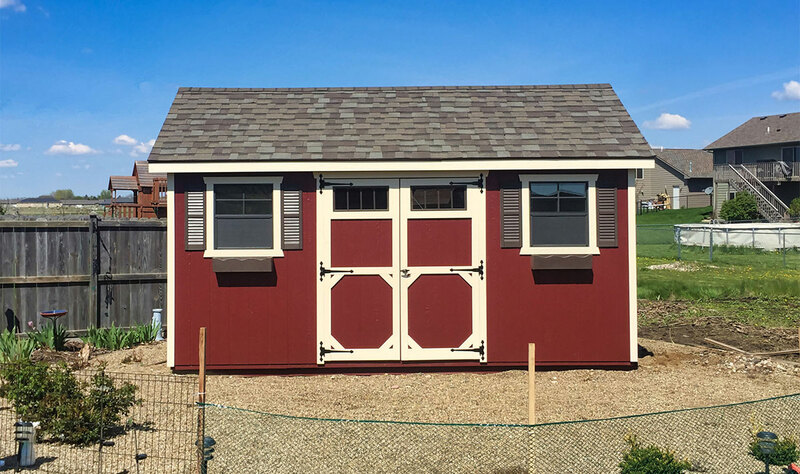 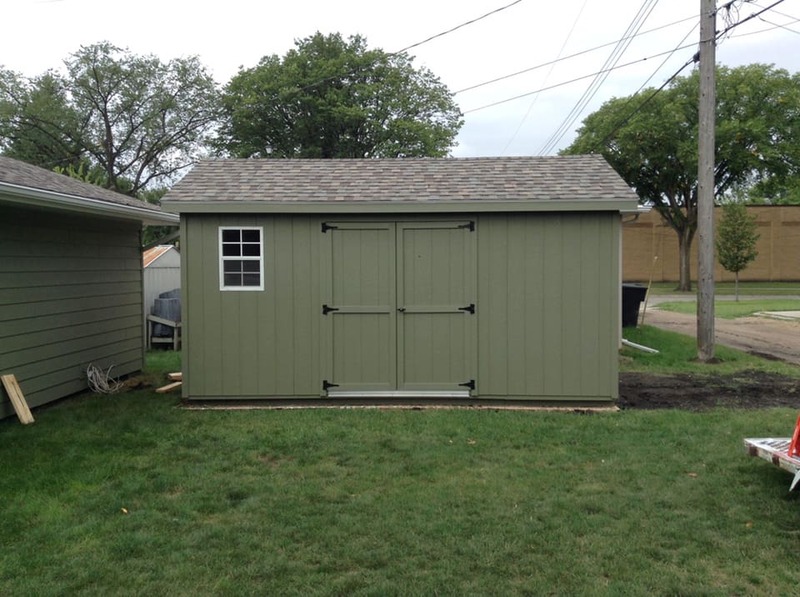 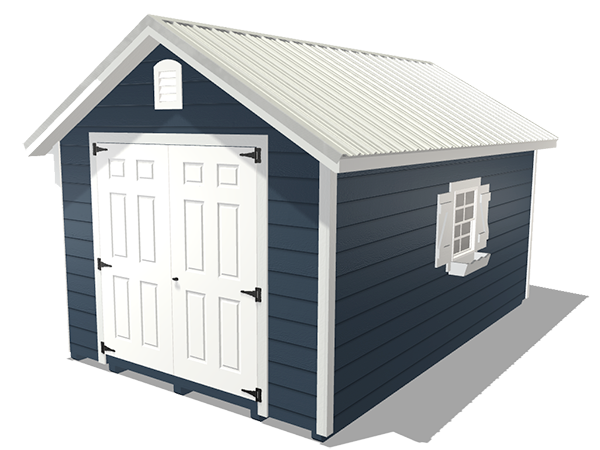 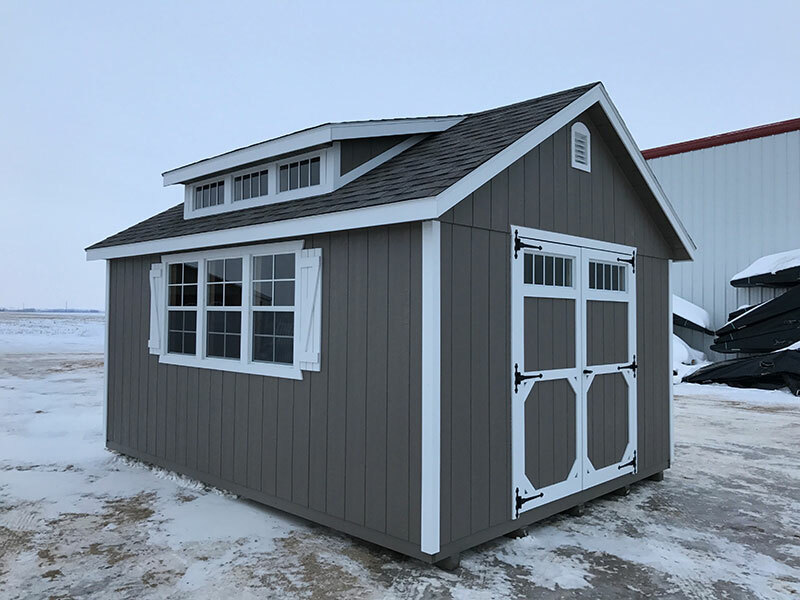 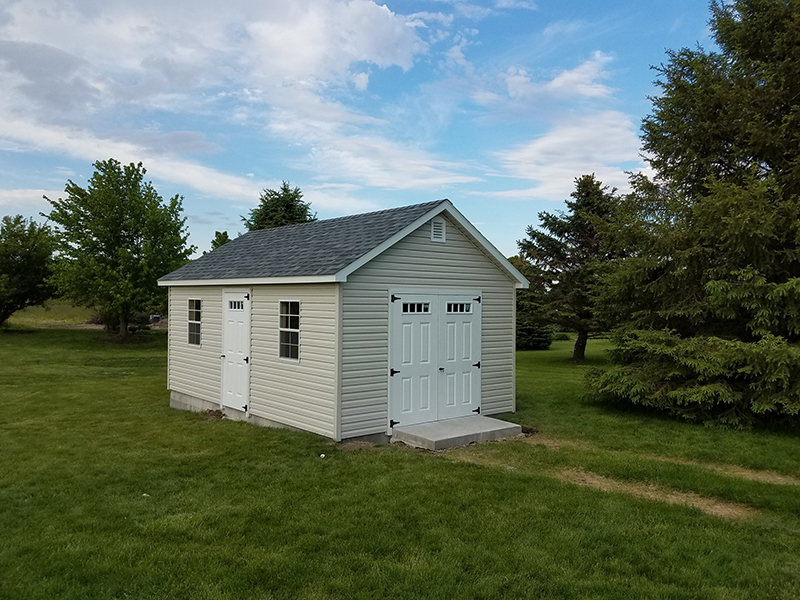 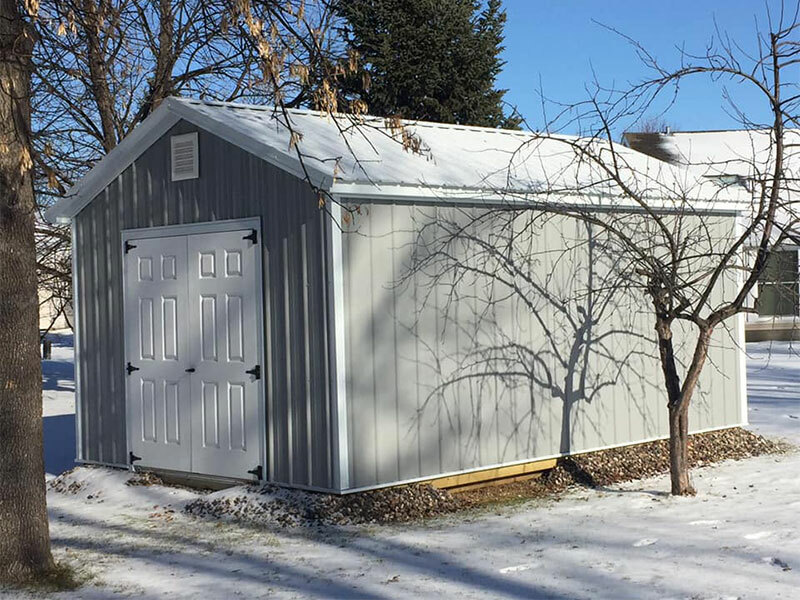 With a gable roof, these sheds are similar to the Ranch sheds, but they feature a steeper roof pitch (7/12) giving a taller overall heights on most sheds. 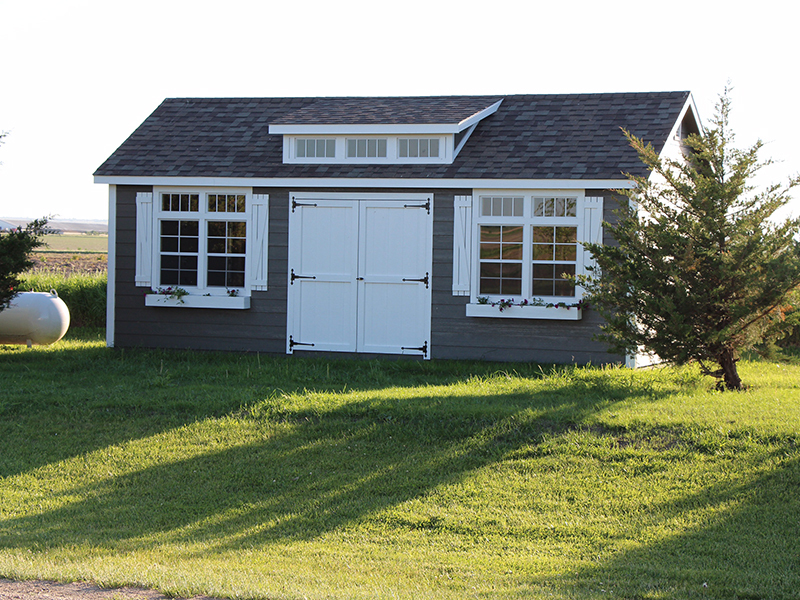 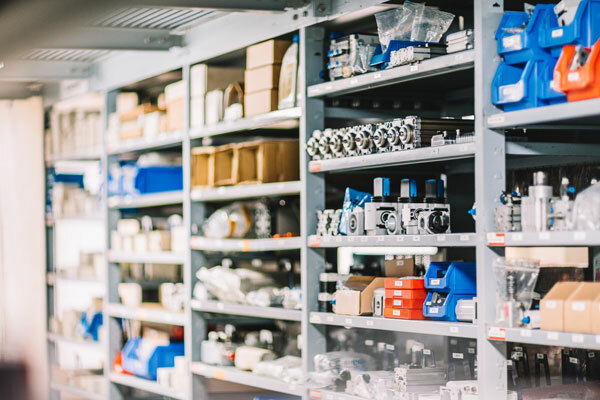 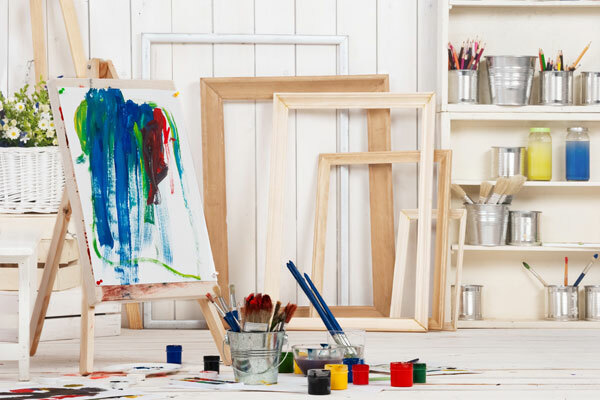 This provides a more spacious feel and adds a classy look to the building. 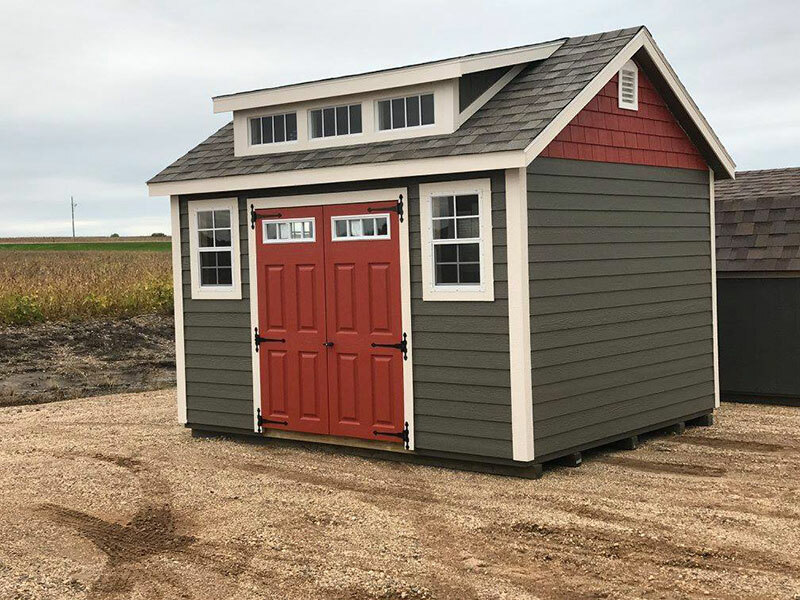 Available in sizes from 8×8 to 12×38, these buildings will add beauty to your property and last for many years.